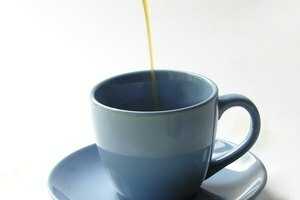 Just about everyone will enjoy a cup of refreshing tea. 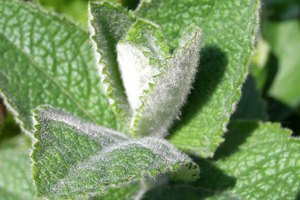 Many people use mint in its fresh form but using dry mint leaves for tea is also widely practiced. 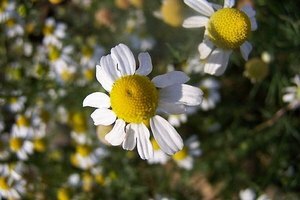 A cup of boiled water poured over this dried aromatic herb and your favorite sweetener makes a wonderfully soothing tea. 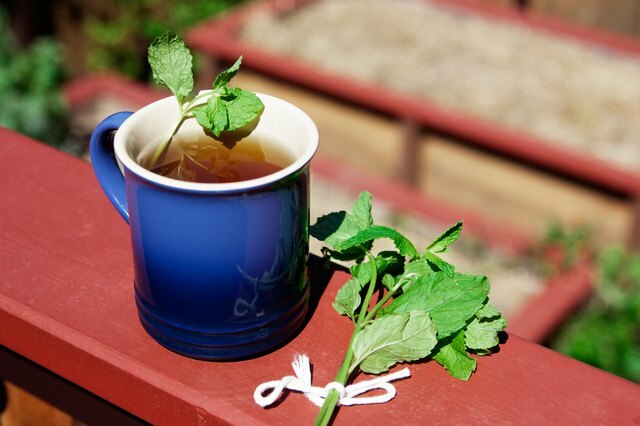 While pure mint tea is good, a bit of dried mint also helps to enhance the flavor in a number of other teas. 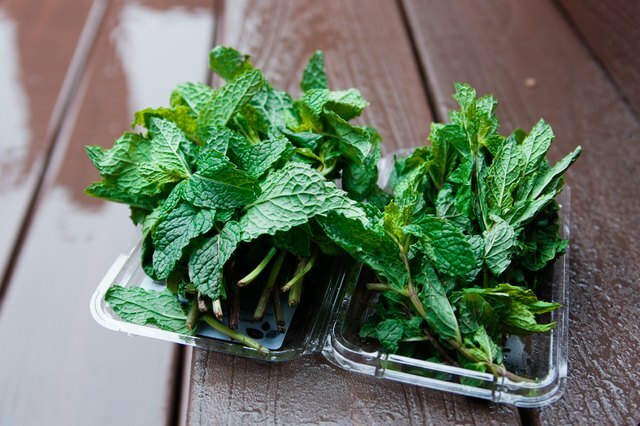 Drying mint is a simple process and can easily be done at home. 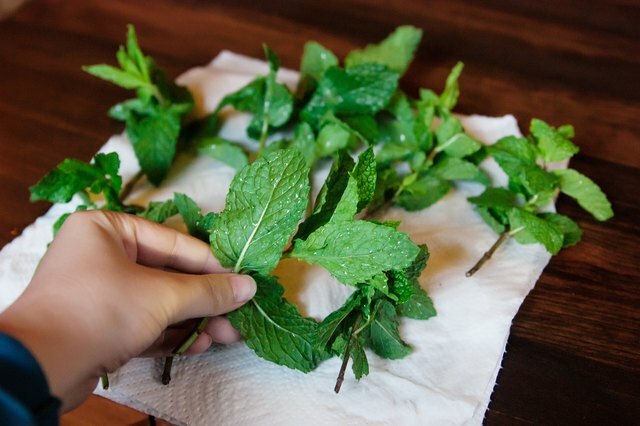 Harvest a fresh batch of mint leaves, if you are growing them in your garden. If not, buy the freshest bundles of mint that you can find in the market. Wash the mint leaves thoroughly to get rid of any grit and dust. Gently pat them dry and spread out on paper towels. Place the paper towels on a rack and leave them to air dry. 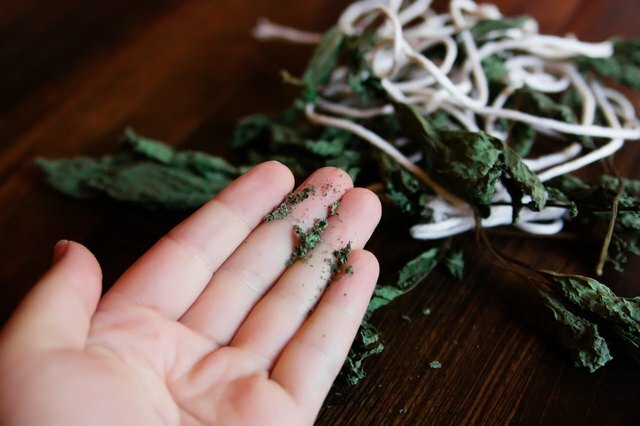 Gather small bundles of mint and tie them together with the cotton string. 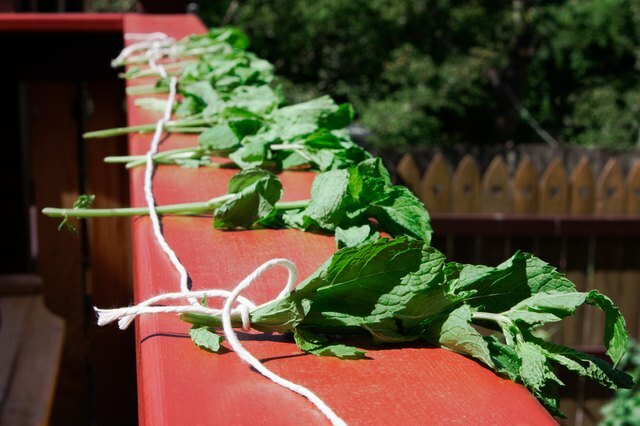 Attach the separate bundles of mint leaves to a long piece of string at regular intervals to balance them out. Take the stringer to a room that has limited sunlight coming in but ample ventilation. A bedroom would be ideal. Suspend the stringer from one end of the room to the other. Use a dehumidifier in the room in which you place the stringer if the room is too humid. Take down the stringer after a minimum of one week. You will be able to determine if the leaves are dry enough if they crush when you press a few of them together in your fingers. 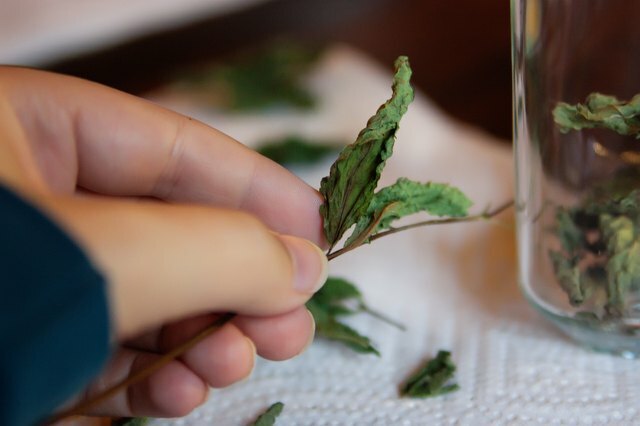 Strip the dry leaves off of the stems gently. 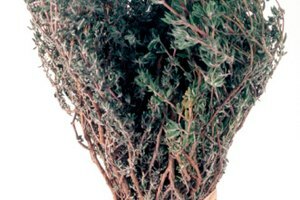 Lay all of the leaves out on a flat surface to make sure that you have managed to dry all the leaves that are within the bundle. 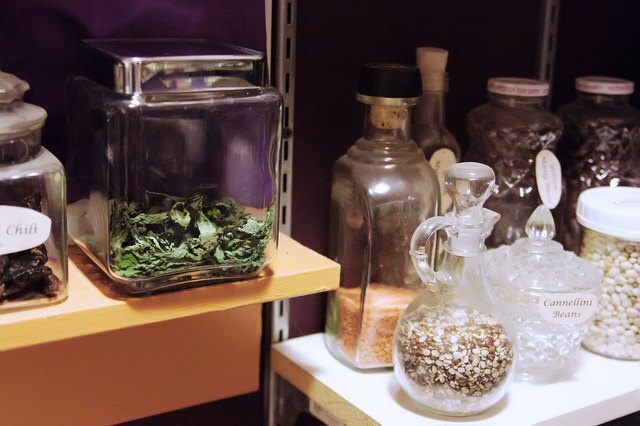 Store the dry leaves in airtight glass jars in a cool, dry and dark area. You can use a spoonful of crumbled leaves for each cup of tea. 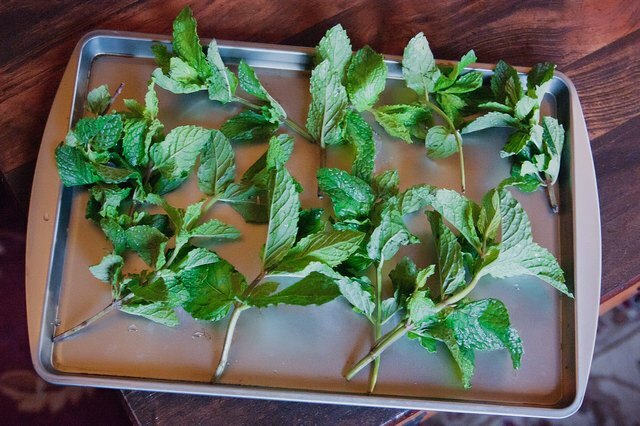 Use your oven to quickly dry mint leaves. Put the washed and dried leaves on a cookie sheet and set in an oven at 180 degrees Fahrenheit for two or so hours. 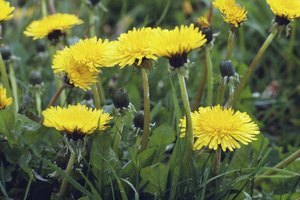 The leaves will dry without a loss of any oils or fragrance. 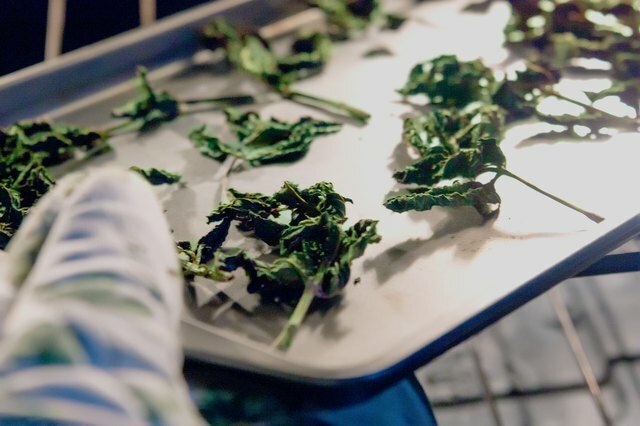 Remove the leaves from the oven and strip them from the branches. When you suspend the mint stringer in a room, you could also put on the fan, at the lowest possible speed. This helps circulate air and speed up the drying process and possibly keeps mold from gathering. A simple way to strip dry leaves is to hold the tip of the stalk and run your hand down the stalk toward the bottom, stripping the leaves through your palm. This generally removes most of the leaves. The rest you will have to pick off one by one. Store the leaves whole if you would like to retain the freshness of taste as well as the oils that are in the leaves. Always use a dry, wooden spoon to remove the leaves from the jar when you need them. Long Island Gardening Community Resource Drying Mint for Tea - Best Techniques?